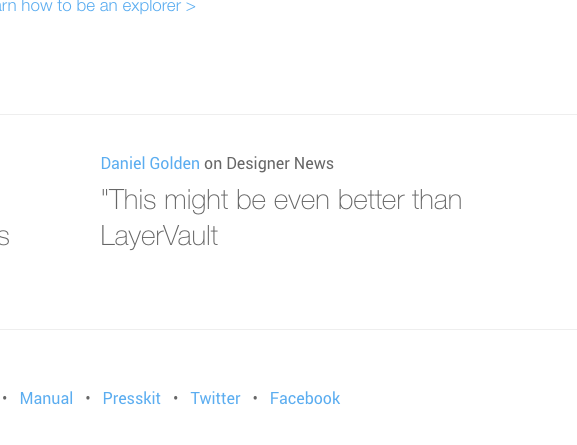 It's a shame, that just like LayerVault, it doesn't work with inDesign. Congrats !! Only Mac? Maybe a Windows version in the near future ? 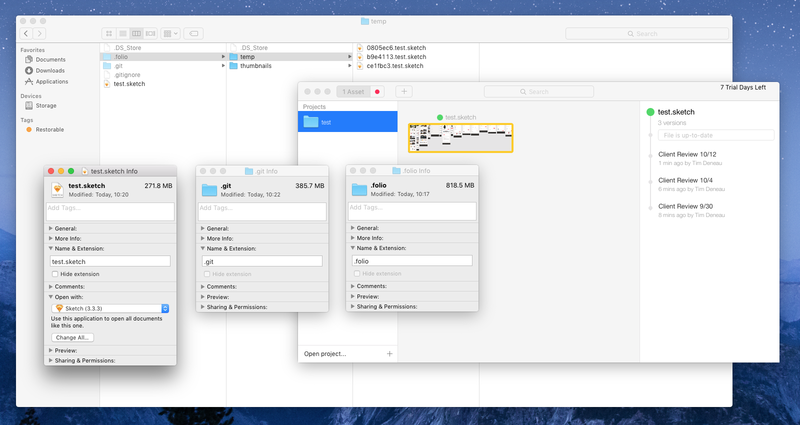 Just tried it on a shared drive and it worked well. Would need some form of Refresh button though I could hit so I didn't have to restart the app to see another designers changes.